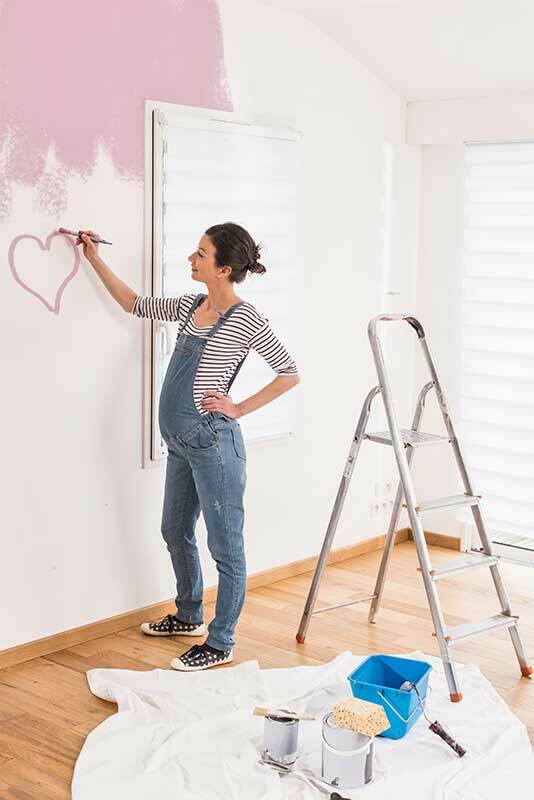 Choosing the paint color and theme for your baby’s nursery are fun steps in the process of preparing for your little bundle of joy, but there’s more to designing a baby’s room than paint and teddy bears. In fact, there are a number of important safety concerns you need to address as you are planning out your child’s room. Consider these practical tips and advice to make your baby’s room as safe as it is cozy and cute. Your baby will spend 14 to 16 hours sleeping each day, so a high-quality mattress should be a priority. Ideally, look for one that is made from untreated natural fibers and is not wrapped in polyvinyl chloride. 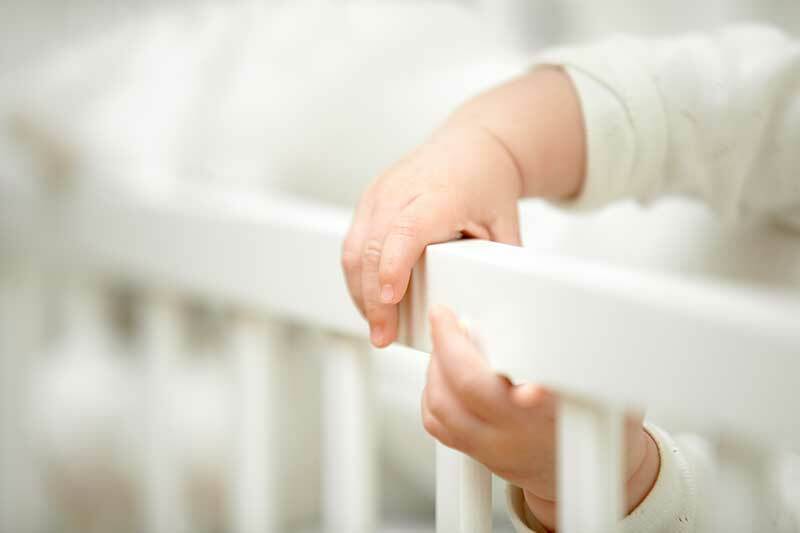 The ideal choices for babies are those mattresses that are organic and/or Greenguard certified. You may even want to ask friends and family to chip in and purchase a quality mattress as a collective shower gift. There are more devices than ever available for babies today. 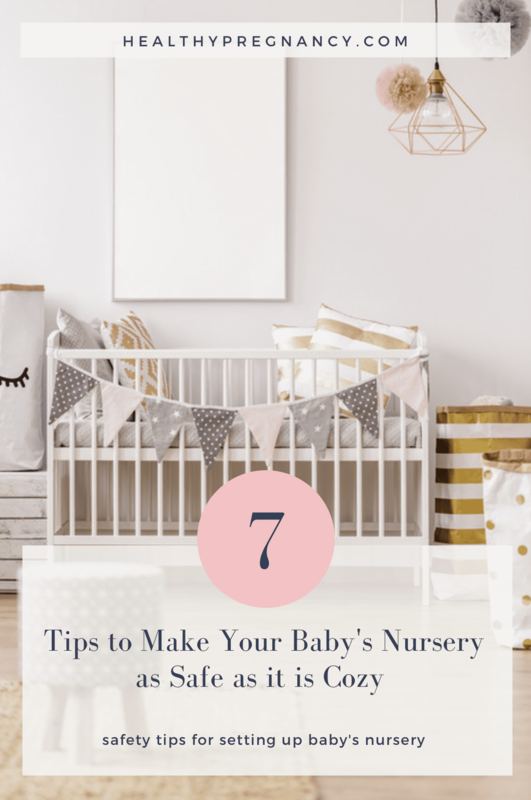 While you’ll want a baby monitor in the nursery, you can do without most of the rest—at least in the nursery. The information regarding electromagnetic fields and human health is still controversial, but it’s one of those considerations when it’s better to be safe than sorry. Selecting the color isn’t the only thing you need to choose when picking out paint. You also need to be sure to choose a paint that is non-toxic. Traditional paints contain volatile organic compounds, or VOCs, to keep the ingredients in the paint dissolved evenly and help the product dry when applied. However, these VOCs can impact your baby’s health. These compounds are emitted for months after application. So it’s best to choose a paint that is a low- or no-VOC variety, like a milk paint. Do your research when choosing a paint type. While the softness of a carpet is tempting when you are thinking about your baby learning to crawl and walk, don’t give in. Carpets are often treated with flame retardants, stain repellents and other treatments that make carpet a toxic environment in the precise location your baby will spend the majority of their waking hours. Carpet also traps dust and dust mites—a trigger for asthma. Opt for a wood floor with a water-based finish for a safer, easier to clean option. If you want to put some kind of covering on the floor, choose a machine washable rag rug made from untreated natural fiber. Many furniture items are constructed using pressed wood, plywood, particleboard or even chipboard. These materials are literally made of lumber scraps that are glued and pressed together under pressure to create boards. While often more cost-effective than traditional wood furniture, these items typically emit formaldehyde, an air pollutant that is often found in the glue used to press these boards together. These pollutants have been linked to higher rates of respiratory infections, asthma and other illnesses in infants and children. Select solid wood furnishing with water-based finishes to avoid this issue. As counterintuitive as it seems, the air inside your home is actually as much as two to five times more polluted than outside air because of fumes that are emitted by furnishings and other items in your home, including cleaners and devices like your stove and furnace. To keep your child’s exposure to a minimum, simply open the windows to let fresh air in as often as possible, including during the winter. Nearly all babies begin exploring the world with their mouths, which makes toys a regular source of exposure to toxins. Phthalates found in soft, vinyl toys, as well as lead in paints and plastics, are common hazards. Limit your baby’s exposure by avoiding plastics and choosing non-toxic toys. Better options include wood toys and some cloth or plush options. In addition to these steps, you can keep your baby safe by keeping the temperature of the room comfortable and by keeping the crib away from direct sunlight and any direct heat sources. You should also avoid putting pillows, blankets and other soft toys inside the crib. Once you’ve made sure your baby’s room is safe, you’ll want to make sure to baby-proof the rest of the house. Previous Post: « 5 Exercises to Help Repair Abdominal Separation!